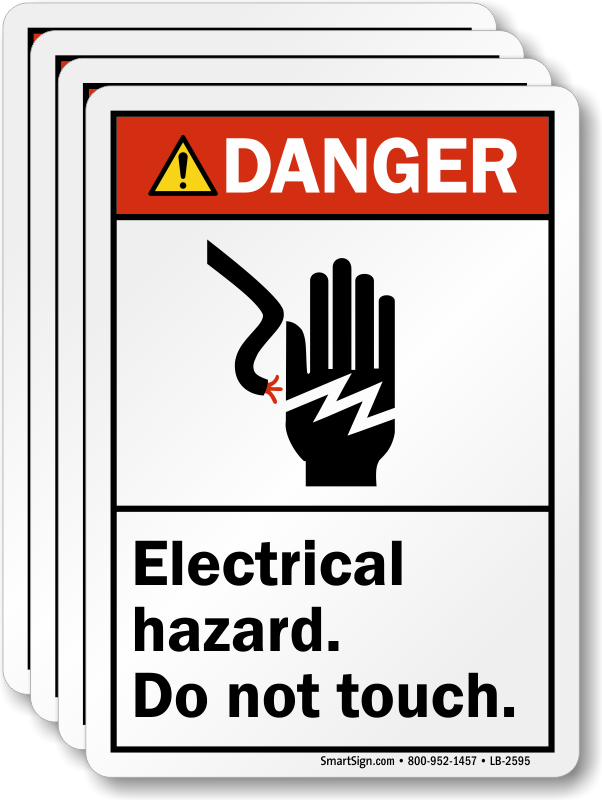 Electrical Hazard. Do Not Touch.' 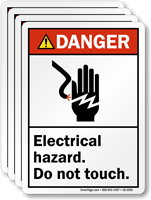 Communicate important safety messages like this with ANSI Danger Label.